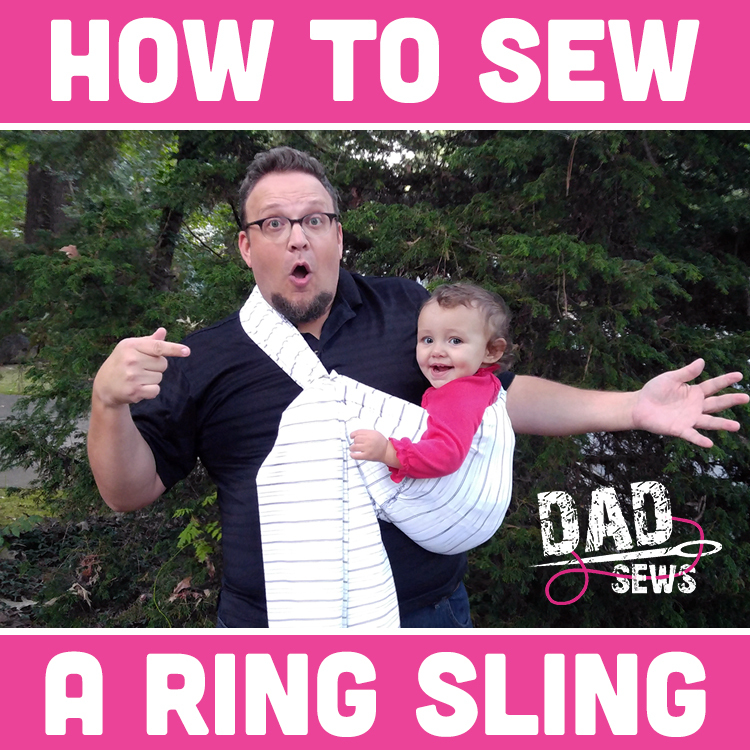 This is a very easy how-to tutorial which will teach ou how to sew a Ring Sling. 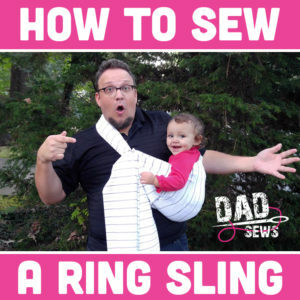 This requires you to get some rings (from RingSling.com) or the Hardware store (our choice). This is a simple project that you can do in less than 20 minutes. We used knit with some stretch, but not TOO stretchy. Our fabric came from http://www.fabrichut.com/dsqvp.html. They are currently running a 20% OFF deal on all Halloween quilting fabric and batting. Check it out!